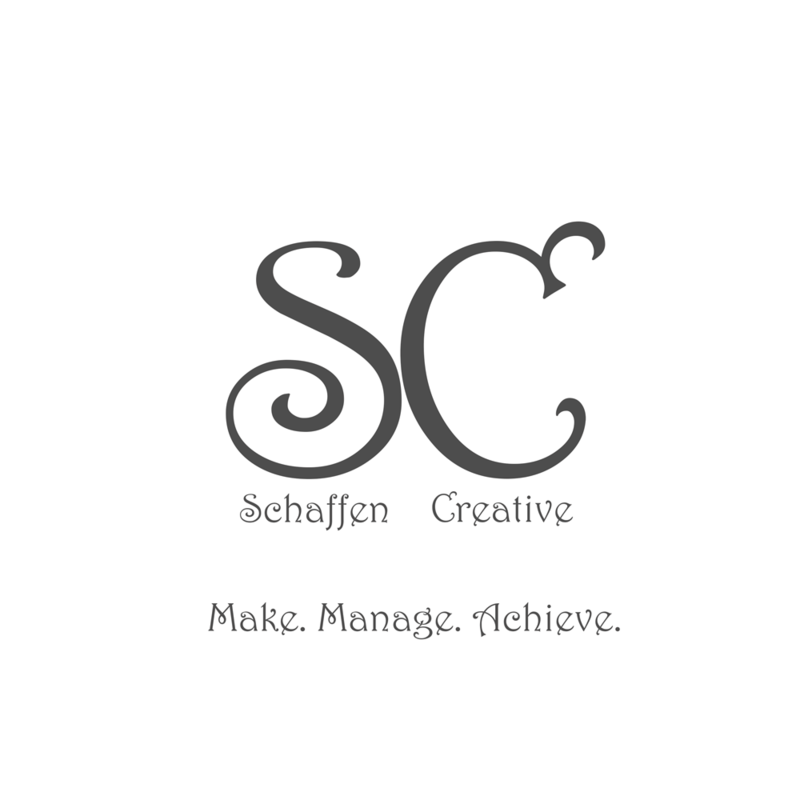 Eps 32: Custom WordPress Homepage ⋆ Schaffen Creative - Make. Manage. Achieve. 9.) Go to your settings section. In settings there is an option to select a specific home page and a specific blog page. 12.) You are now ready to go to your created page and add content. Next week I’ll discuss how to add multiple editable sections to your page editor so you can work around custom content, or simply just have separate chunks of content/code.